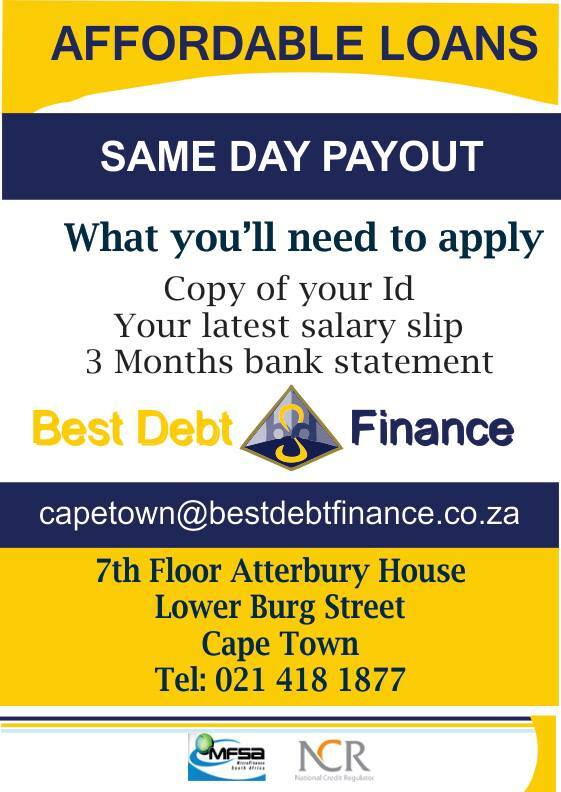 Best Debt Finance is a trusted direct lender. If you need cash with a with a less-than-perfect credit score, a personal loan from Best Debt Finance is just the solution your were waiting for. 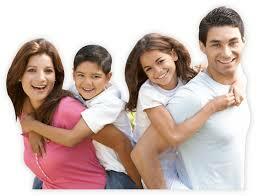 Make your plans a reality with a Best Debt Finance personal loan. Get competitive rates and enjoy features that will help you meet your goals. 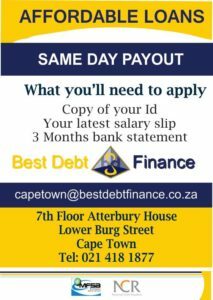 We are a trusted direct lender in Cape Town offering unsecured loans and bad credit personal loans at affordable interest rates. Apply online.